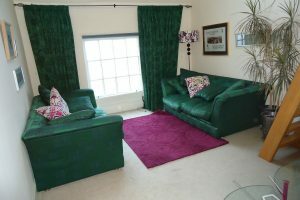 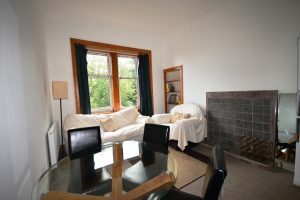 Fantastic, large, 1 bedroom property in Southside available in in July 2019! 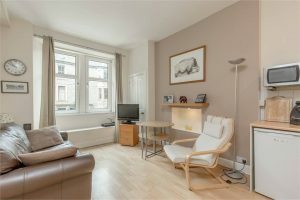 Desirable 1 bedroom flat in sought after, central location – available soon! 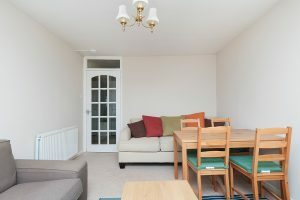 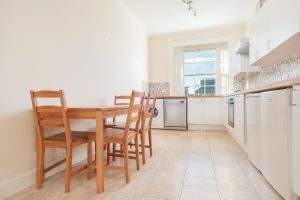 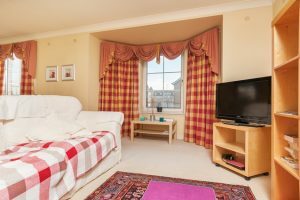 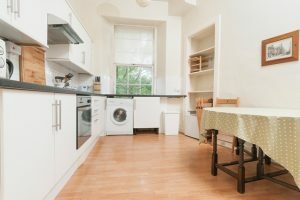 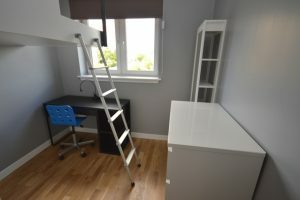 STUDENTS: 2-bedroom 3rd floor flat in St Leonards available in June 2019! 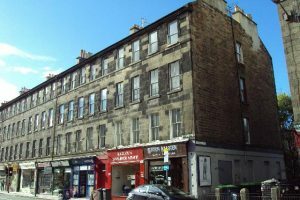 STUDENTS: 3 bedroom HMO property located on Tay Street which is in the sought after area of Fountainbridge. 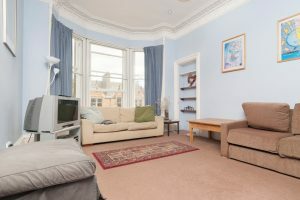 Bruntsfield, Tollcross and the Meadows are all within walking distance…. 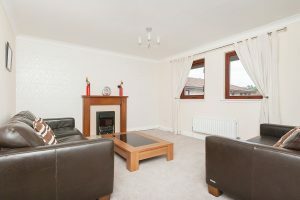 Attractive, 2 bedroom, 2nd floor flat in Musselburgh with private balcony - available soon! 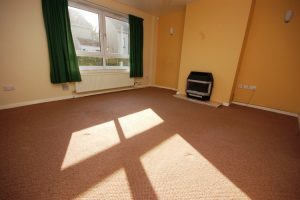 Superb, 1 bedroom, 1st floor flat in much sought-after area – available soon! 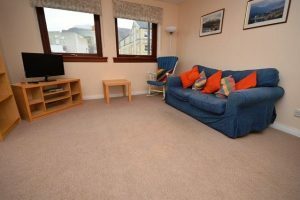 Desirable, 2 bedroom, 2nd floor flat in Murrayburn with fantastic storage, available soon! 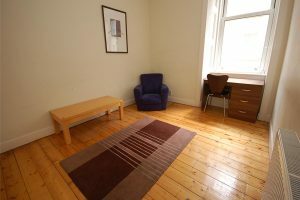 STUDENTS: Bright and spacious 4 bed HMO property located on Montague Street in the Newington area of the City. 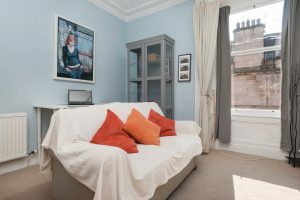 The heart of the City is only a 10/15 minute walk away…. 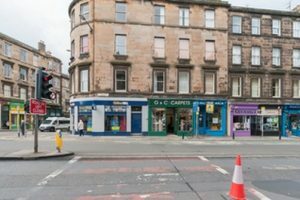 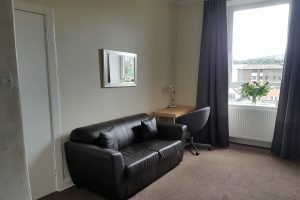 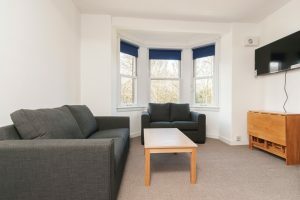 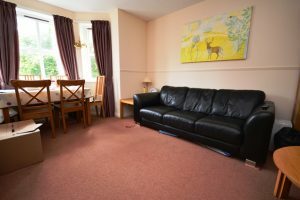 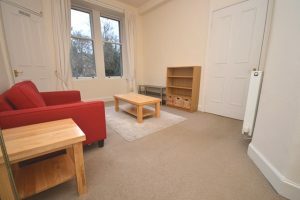 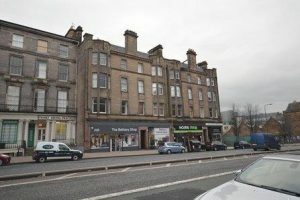 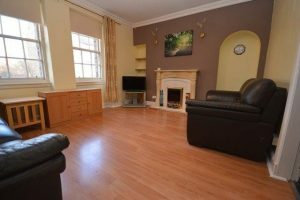 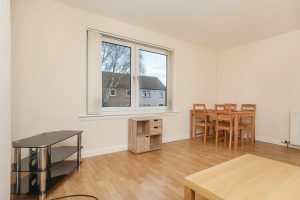 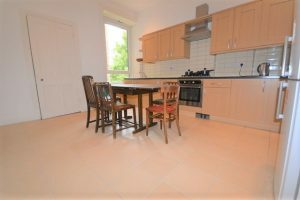 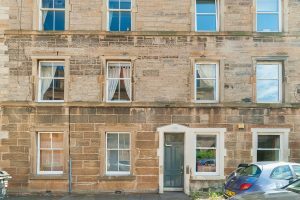 STUDENTS: Spacious 4 bedroom HMO flat located on Dalkeith Road which is a few minutes’ walk away from the Meadows and Kings Buildings, in the Newington…. 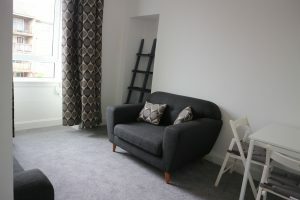 Very bright and stylish 3 bed main door HMO flat with 2x ensuites & large lounge available in June 2019! 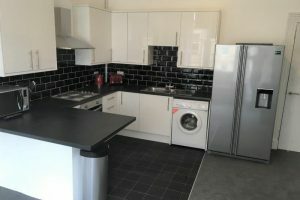 STUDENTS: Fantastic 5-bedroom HMO flat in the heart of Newington available in June 2019! 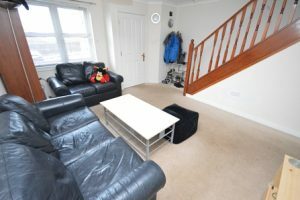 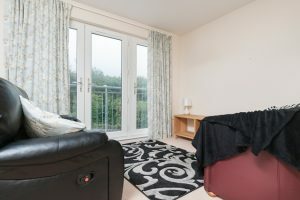 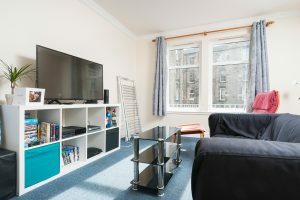 STUDENTS: Very spacious top floor 4 bed flat over 2 levels available in June 2019! 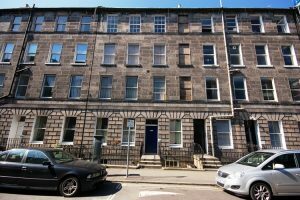 STUDENTS: Fantastic bright 4 bed HMO flat on Buccleuch Terrace available in May 2019! 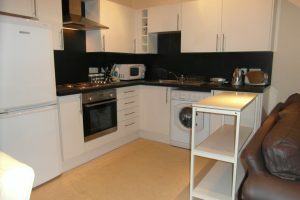 DOUBLE BEDROOM available within large, refurbished flat with WiFi in Newington – available soon! 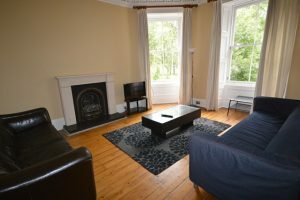 STUDENTS: Fantastic 4 bedroom, 5 person HMO flat located on South Clerk Street, in the popular Newington area of the City, close to Holyrood Park and Arthurs Seat……. 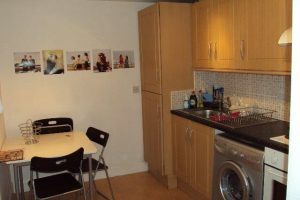 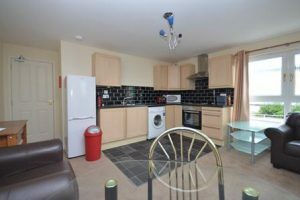 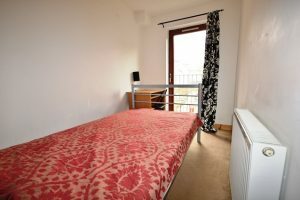 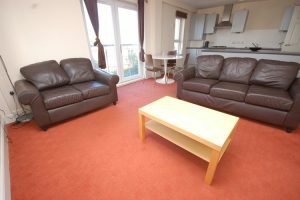 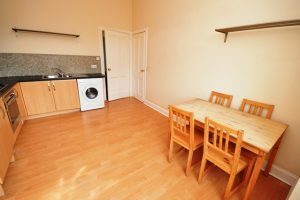 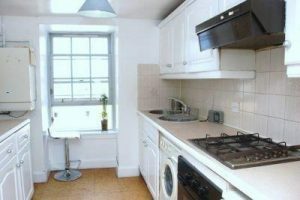 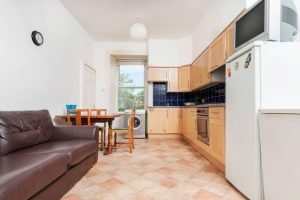 STUDENT: Stylish and spacious 3 bedroom HMO flat in a modern development only minutes from the very vibrant Shore area of the City. 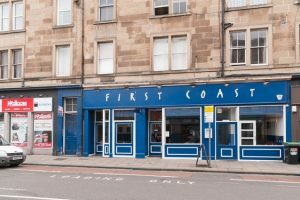 The local areas of Leith and Newhaven…. 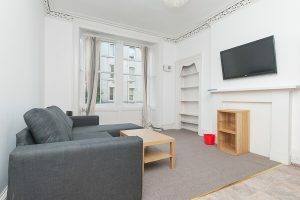 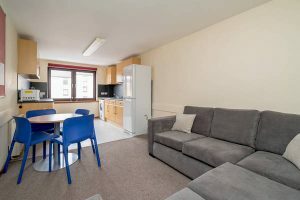 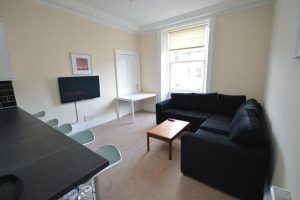 STUDENTS: Supreme 2 bedroom 3rd floor flat in Newington available in May 2019! 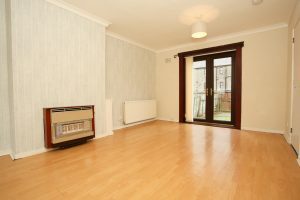 Attractive, 2 bedroom, 2nd floor flat with neutral décor, near Lasswade Road - available May! 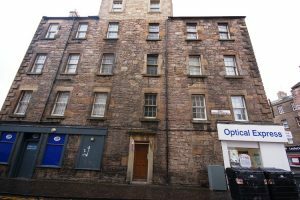 SHORT LET: Tasteful 1 bedroom, basement flat situated on Montague Street in the popular Newington area of the City. 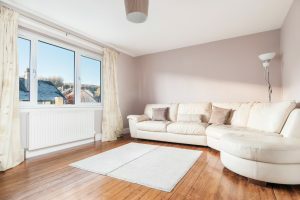 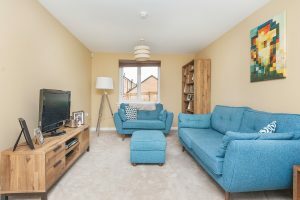 The location offers excellent transport links…..
Lovely 2 bed part-furnished house located in residential area available in June 2019! 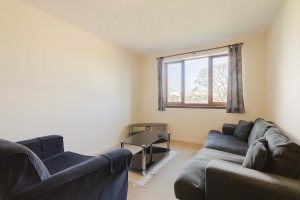 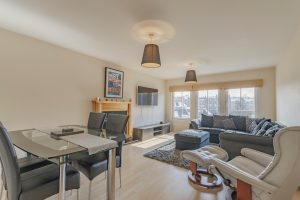 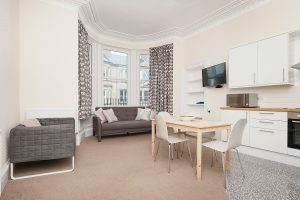 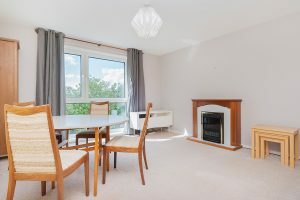 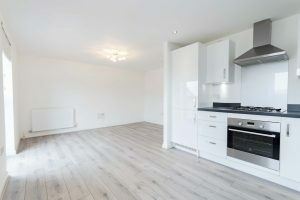 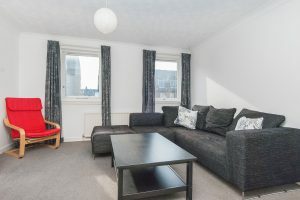 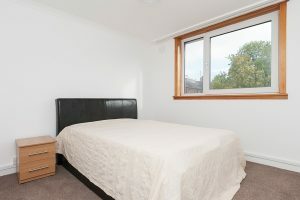 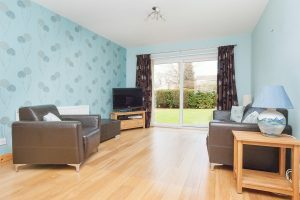 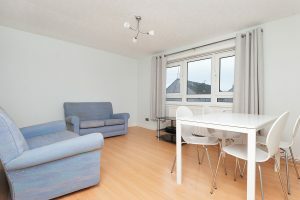 Bright and spacious 1 bedroom property in Morningside available in June 2019! 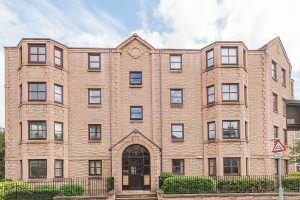 Spacious 1-bedroom property located on the highly desirable Springvalley Terrace in Morningside. 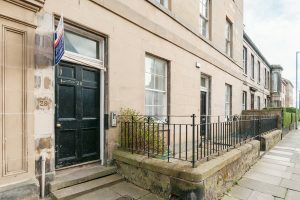 It is only a few minutes’ walk from a wide range of amenities including shops, hairdressers, cafes and Bruntsfield Links…. 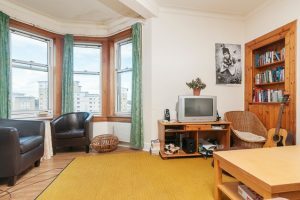 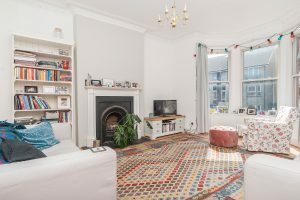 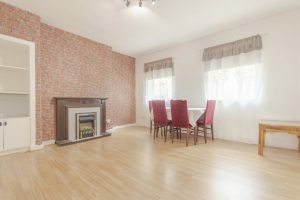 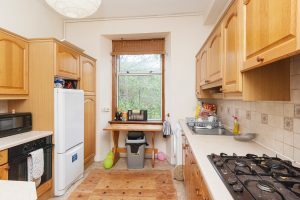 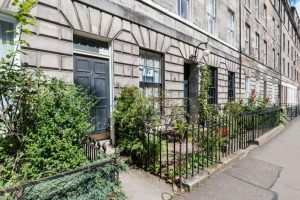 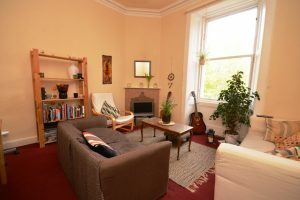 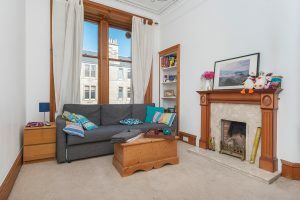 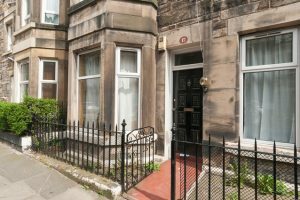 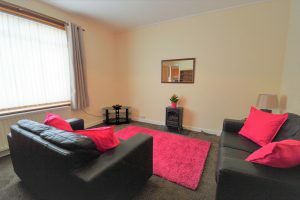 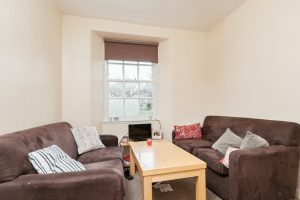 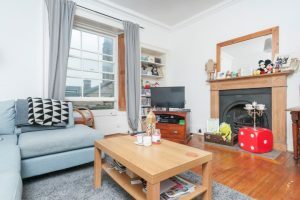 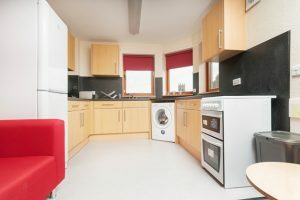 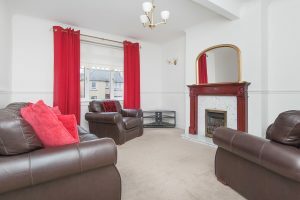 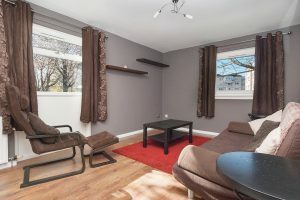 STUDENTS: Incredible, spacious, 4 bedroom HMO flat located on East Preston Street, in the popular Newington area of the City, close to Holyrood Park, the Meadows and Arthurs Seat…. 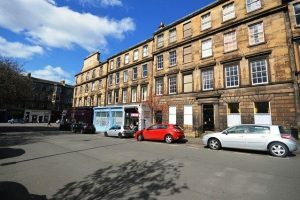 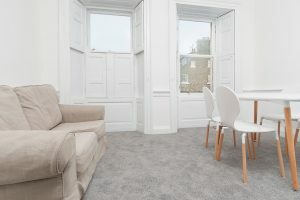 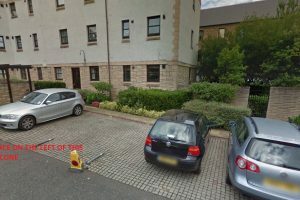 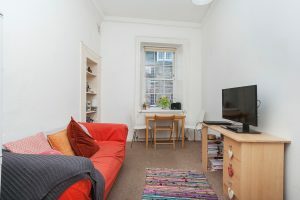 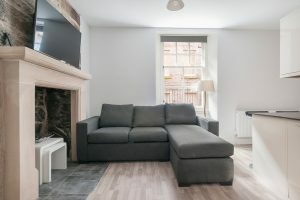 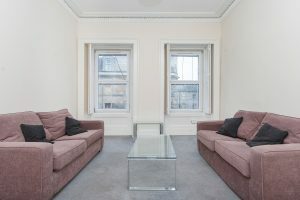 STUDENTS: Superb 2nd floor 4 bed HMO flat with WiFi in Polwarth available in June 2019! 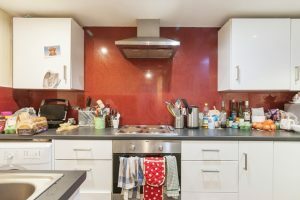 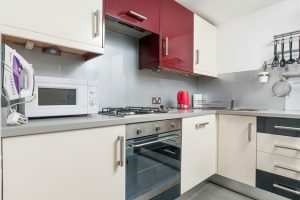 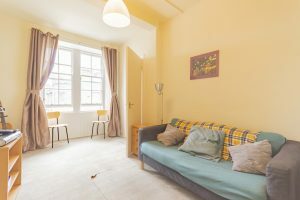 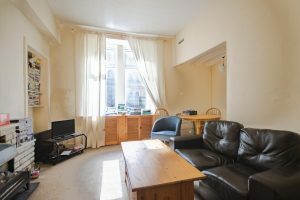 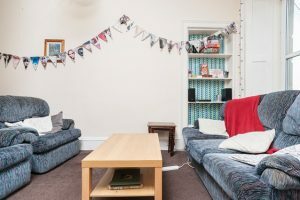 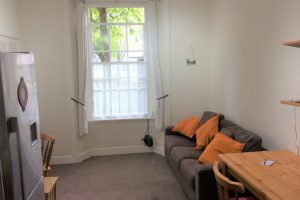 STUDENTS: Neutrally decorated 3 bedroom HMO property with WiFi available in June 2019! 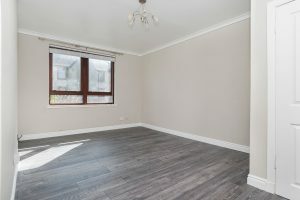 Well-presented, 2-bedroom, ground floor flat in Carrick Knowe available in May 2019! 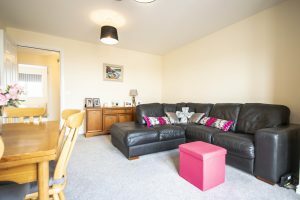 Very bright and spacious 3-bedroom family home NON-HMO available in May 2019! 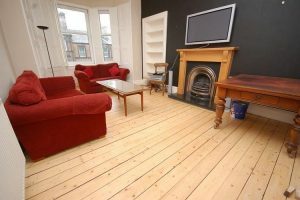 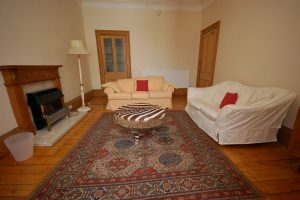 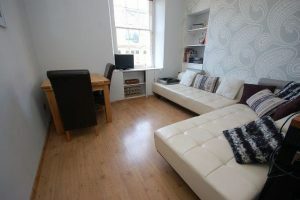 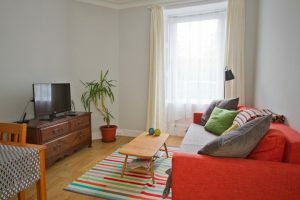 FLAT SHARE: DOUBLE BEDROOM for let within 5 bed apartment in Morningside, available NOW! 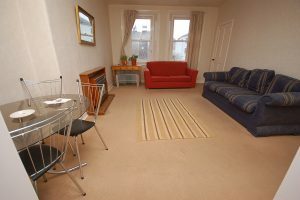 Delightful, 1 bedroom, ground floor flat in St Leonards - available April! 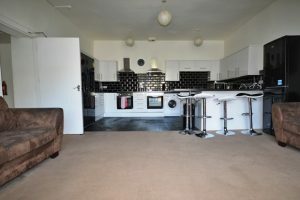 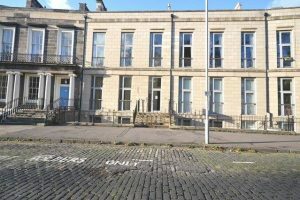 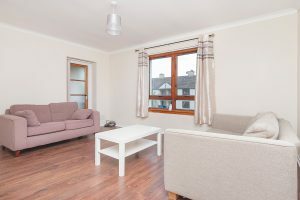 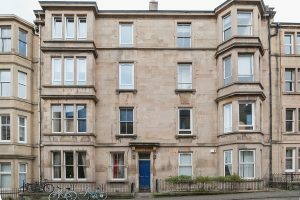 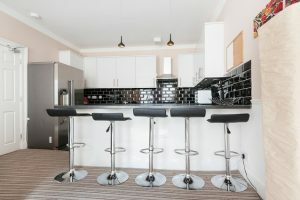 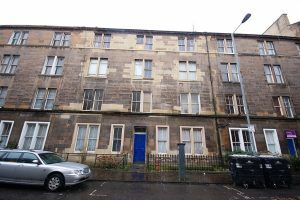 STUDENTS: Tasteful 4 bedroom HMO flat located on Cambusnethan Street, in the popular Meadowbank area of the City. 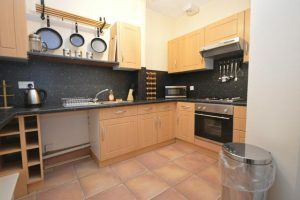 Located off London Road…..